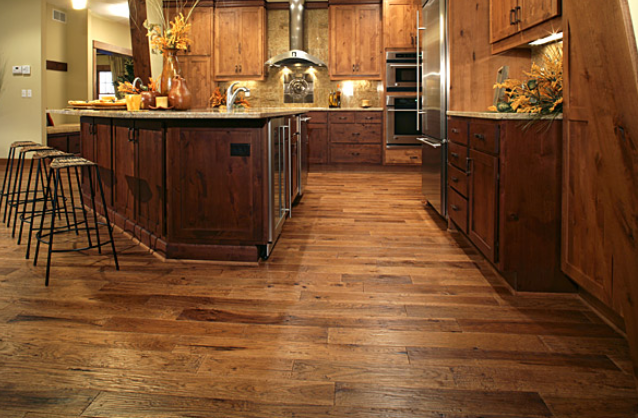 Homeowners, property investors, and businesses will find this hard wood floor refinishing service to provide top quality work, at an affordable price without any unnecessary replacement sales speech. 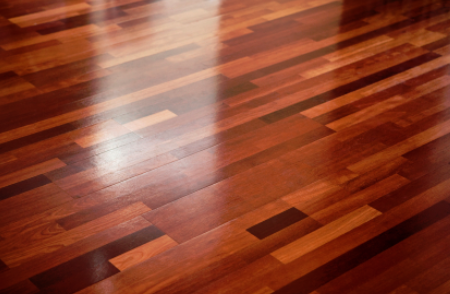 Professional grade hard wood floor refinishing is a real challenge for any homeowner, property investor, or business to undertake. It’s time consuming, and any mistakes can be costly to fix.